In this exclusive encounter, we take you off the beaten track and into what has to be New Zealand’s most personal cultural tourism setting: a living, breathing family home, set in a Māori village settlement, where our people have lived for over 1000 years. 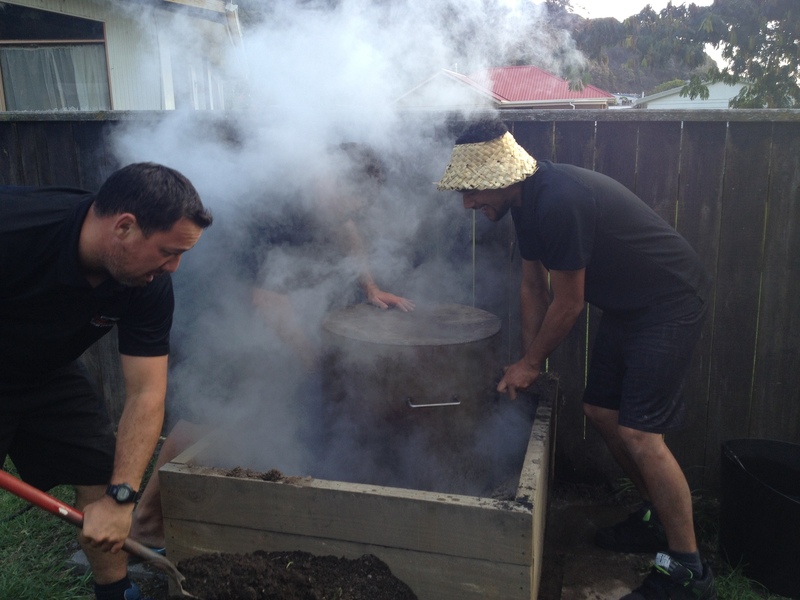 The experience begins with the laying of the hāngi (traditional Māori earth oven), where guests are invited to participate and assist in this ancient cuisine ritual that has been perfected over centuries. Visit Our Sacred Ancestral Sites! While the hāngi cooks beneath the ground, we set off on a personally guided tour of our most sacred cultural sites of significance that border the Whākatāne River, recounting tribal tales that explain why the sites are revered to this day. 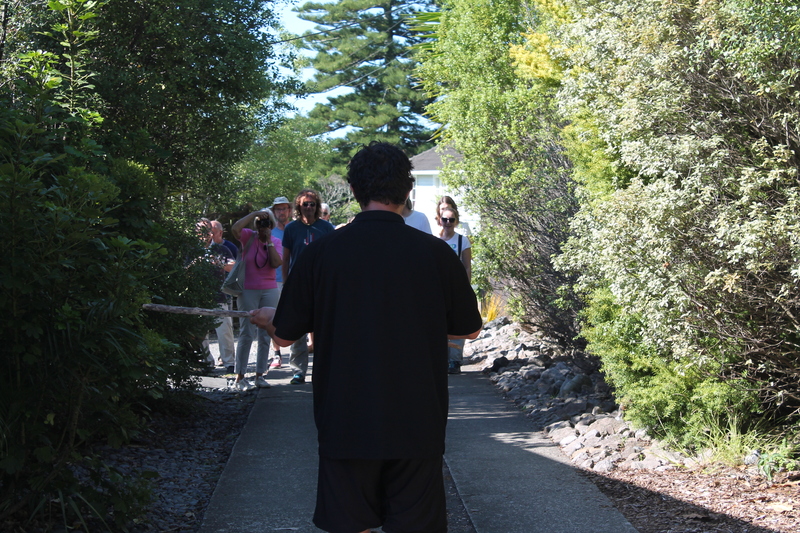 Fittingly, our final stop is an exclusive and personally guided tour of Mataatua Wharenui: the sacred house of our tribe that travelled the world and came home again 136 years later. The sacred status of Mataatua requires all visitors to follow a set of strict protocols to be permitted access into the house, of which the first is to undertake a pōwhiri, or traditional ritual of encounter. Once inside the incomparable Mataatua, the eye-watering beauty of the fully-restored traditional Maori meeting house – whose walls are adorned with intricately carved depictions of the ancestors of our tribe – will leave you breathless. 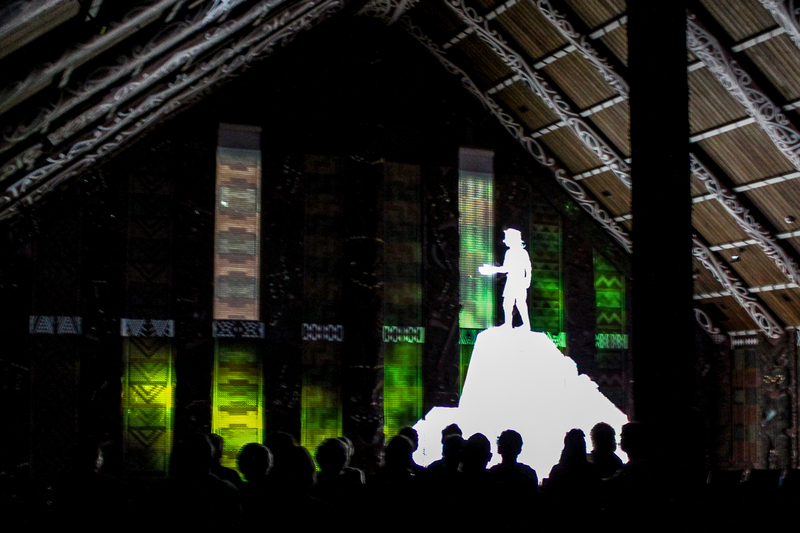 Tradition and cutting edge projection technology combine to form the finale of the experience: in Hiko: Legends carved in Light – the award winning Mataatua digital spectacle that brings the ancestral stories behind the carvings to life before your very eyes. Then We Return To The Homestead To Feast! After Mataatua, we take a short walk through our village back to the homestead where the first task is to lift our steaming hāngi from pāpātuānuku – the earth mother. An entrée of local seafood delicacies whets the appetite before the hāngi feast is blessed and served. While you enjoy dinner, we will entertain you with a selection of cultural performances and demonstrations designed and delivered to offer a richer-than-normal insight into our culture in a very personal setting deep in the heart of a living Māori community. 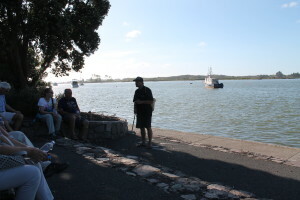 The ritual of poroporoāki rounds out the experience, where guests are presented with a small tāonga (souvenir), before being bid farewell as their time among the people of Wairaka comes to an end. 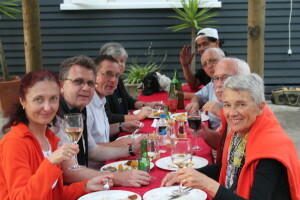 We share with you the art of hāngi: New Zealand’s original cuisine! Then we return to the homestead in the heart of our village for a feast you will never forget! Available exclusively to private groups of between 6 and 20 people. Contact us to book your private Māori homestead hāngi experience today!